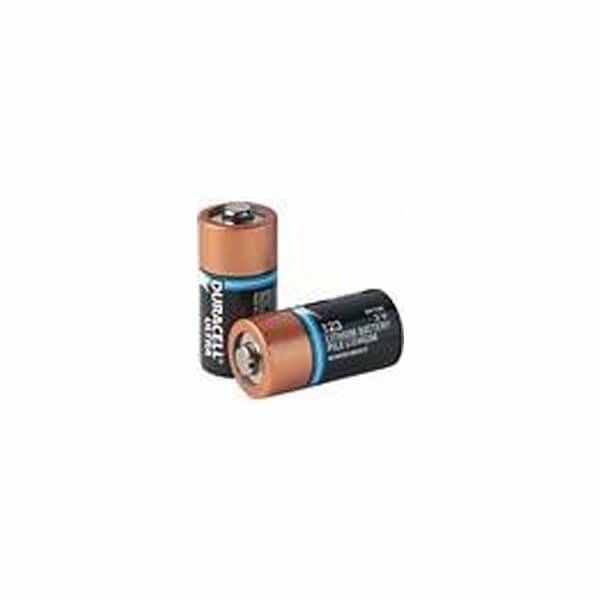 Type 123 Duracell® Lithium Batteries, quantity of ten (10). ZOLL brand AEDs operate on batteries only. Always have a fully charged spare set available. ZOLL brand AEDs operate on batteries only. Always have a fully charged spare set available.